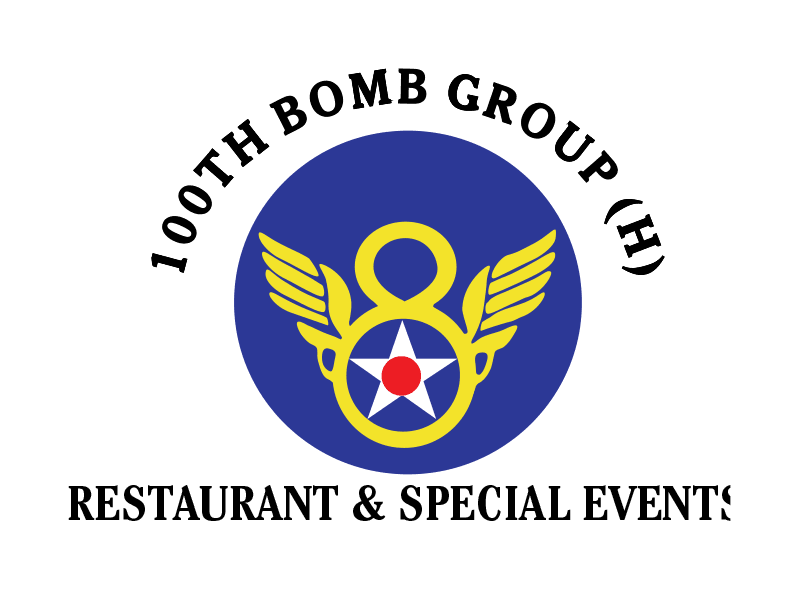 100th Bomb Group serves up classic American dishes with a contemporary twist made with only the freshest, high-quality ingredients that are often sourced locally. Our menu consists of simply prepared and lightly seasoned, homegrown favorites and mouthwatering, fresh seafood. Lunch is served Monday – Saturday from 11 a.m. – 3 p.m. Dinner starts daily at 4 p.m. Brunch is served every Sunday from 9:30 a.m. – 2 p.m. A 2 hour maximum at brunch has been implemented to accommodate all reservations. If you’re visiting our patio between 4 p.m. and 5:30 p.m., enjoy our three-course prix fixe sunset menu.